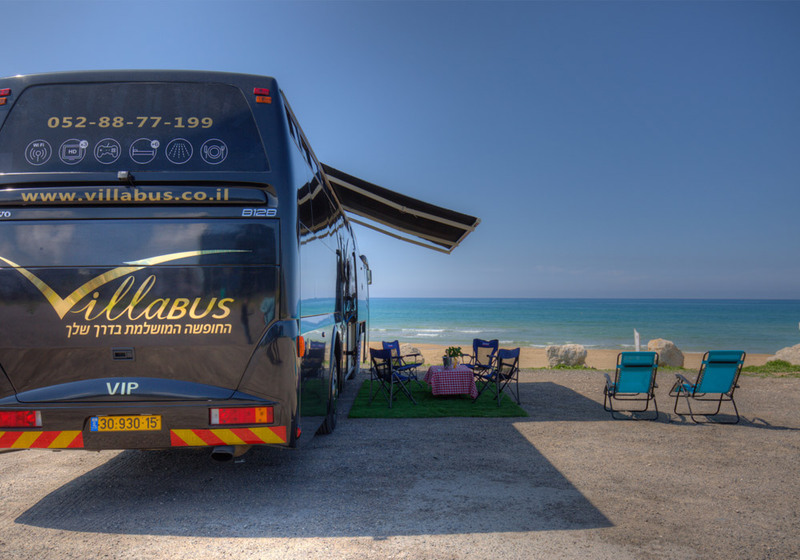 Villabus is an innovative and exciting project that offers a new luxury hospitality concept in the tourism industry in Israel. 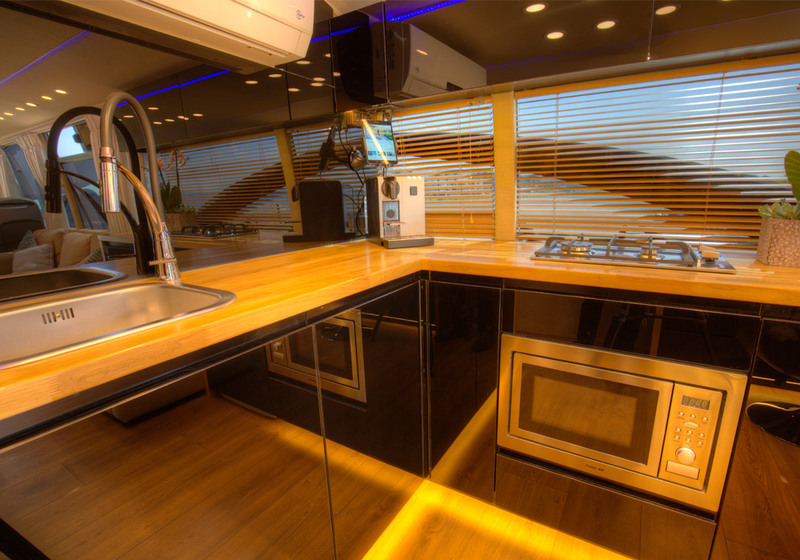 The project was initiated by businessman Guy Biton, who had a vision to bring to the Israeli market a new concept of exclusive, original and unique hospitality. 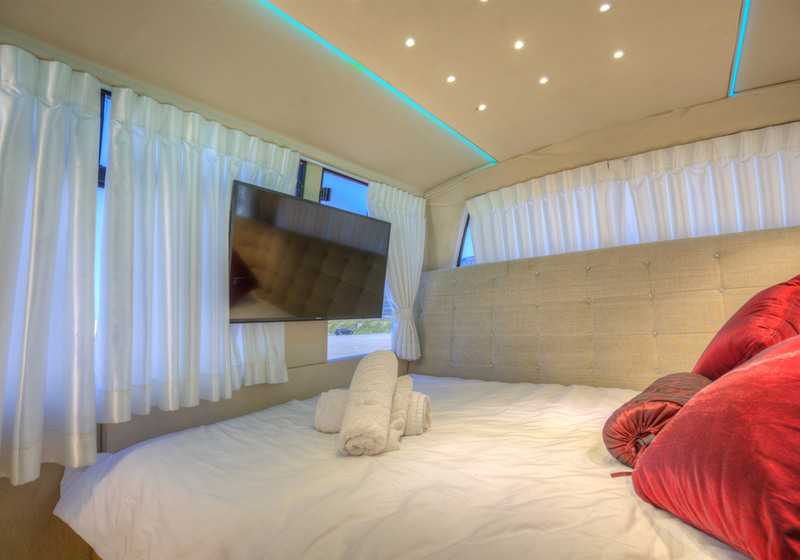 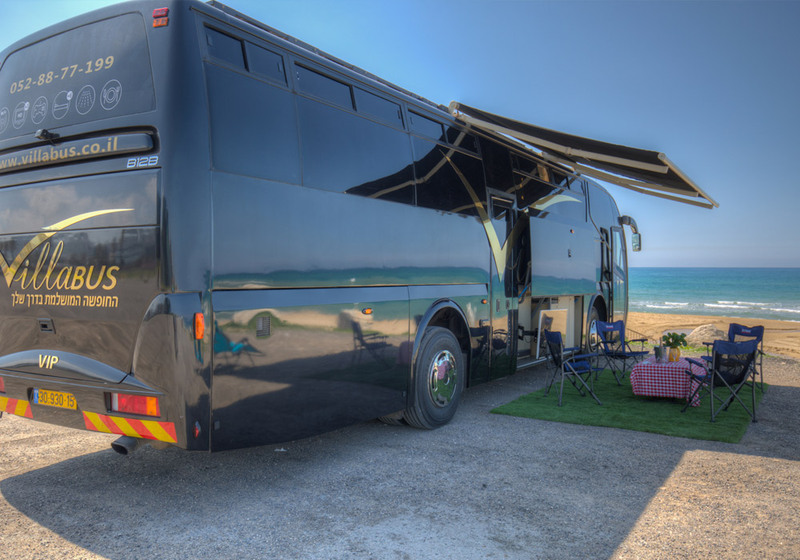 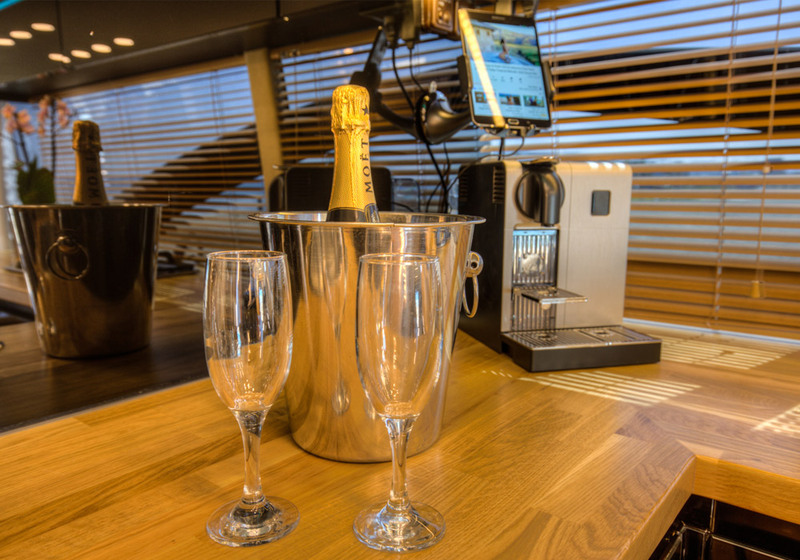 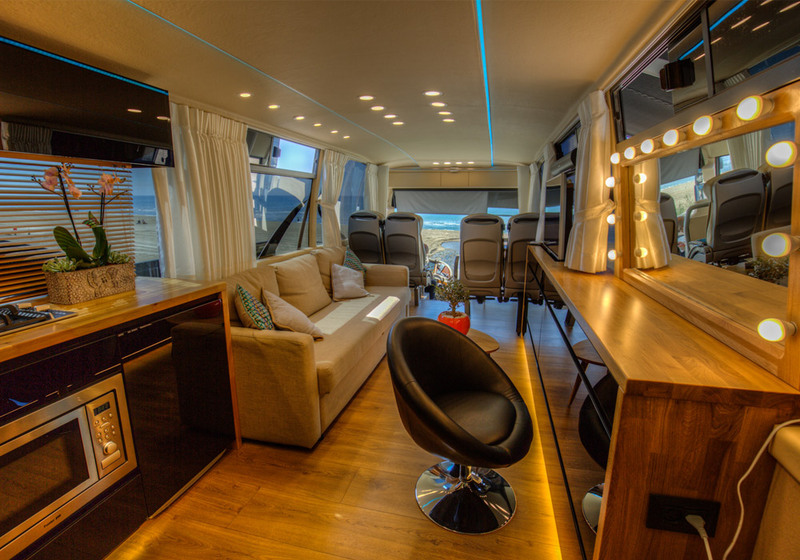 Villabus is actually a luxury boutique hotel on wheels that offer you hospitality in the most beautiful places around the country while enjoying the conditions of a five-star hotel. 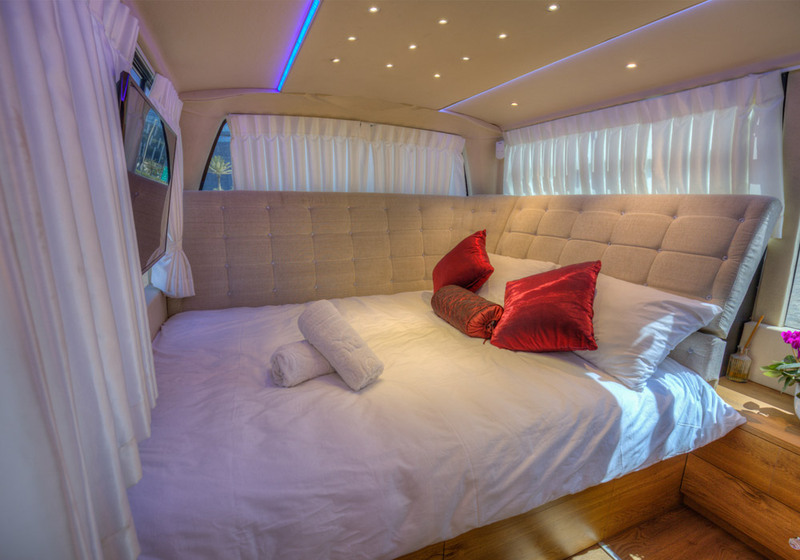 Villabus offer an elegant design and the luxury of a five-star hotel. 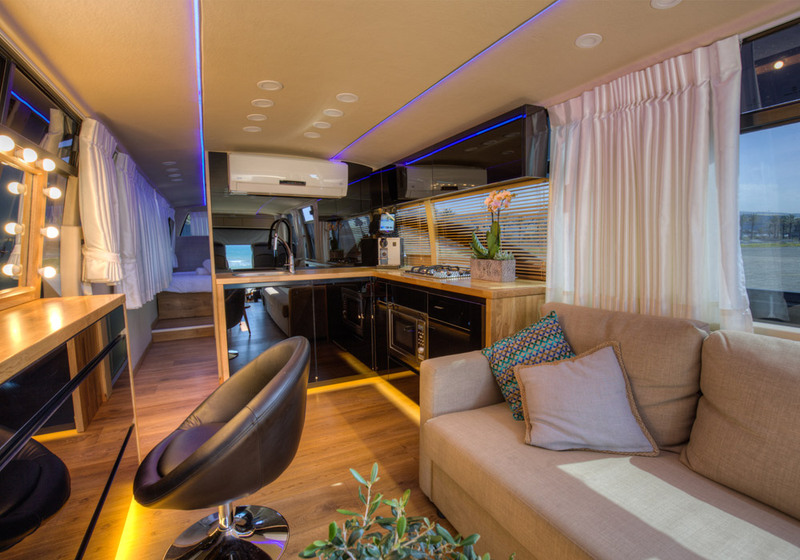 The interior design contain: designed space, luxurious and well equipped kitchen, luxury bathroom with running water, bedroom with a double bed, storage solutions, a state-of-the-art multimedia system and air conditioning. 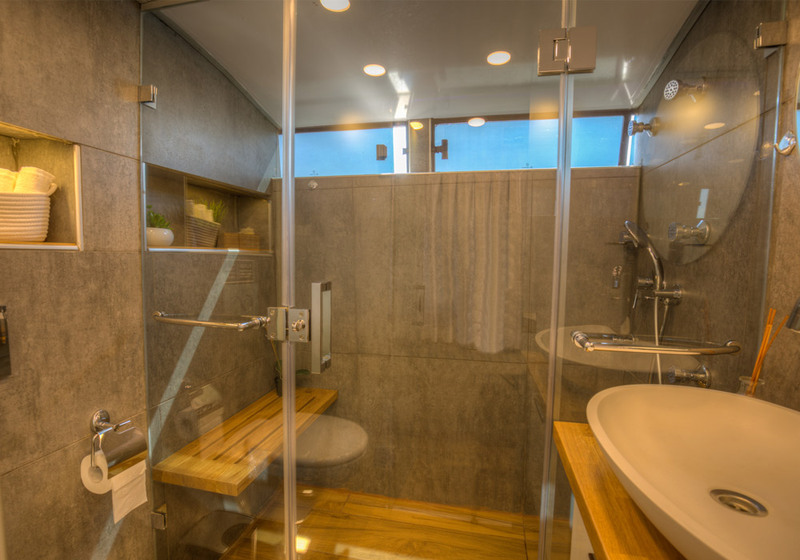 The hospitality at Villabas allows total privacy, maximum comfort, intimacy and a host of treats. 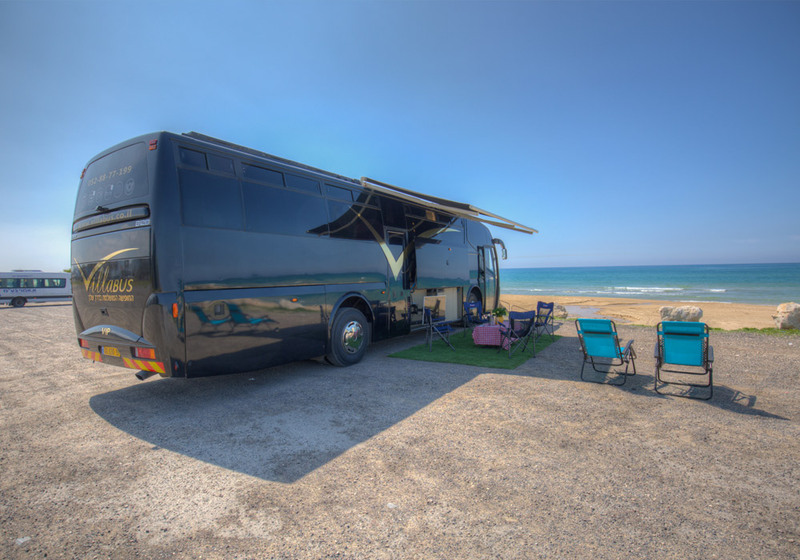 Villabus is suitable for business people, foreign tourists, artists, foreign productions and private customers who wish to enjoy a perfect vacation with the possibilities to travel on the road and spend every day in another place, all in the conditions of a luxury hotel.